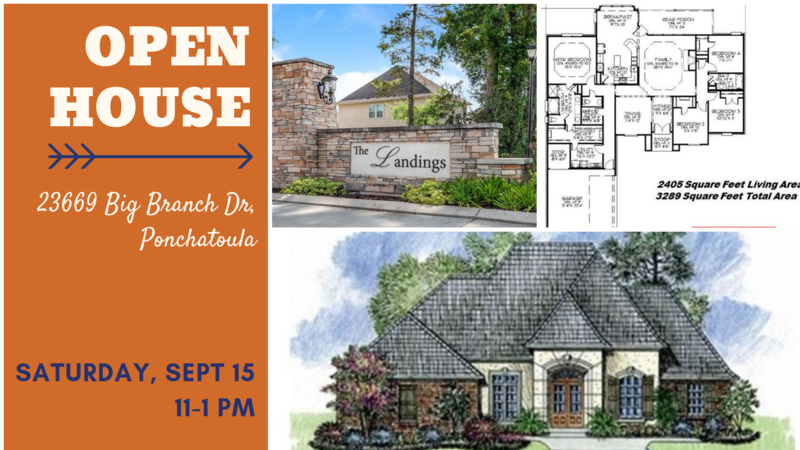 Join us for an Open House this Saturday, September 15th from 11-1pm at this gorgeous, brand new construction home in The Landings. Built by DR Horton! CUSTOM TOUCHES THROUGHOUT! TRAY CEILINGS with RECESSED LIGHTING in living room above a NATURAL GAS FIREPLACE!! CHEFS KITCHEN Includes Large Cooktop, Undermount Sink, and TONS OF COUNTERSPACE!! SPACIOUS MASTER SUITE includes separate shower, soaking tub, and an OVERSIZED CLOSET that leads to your Laundry Room! Must See to truly admire!